This is an amateur’s take on learning how to surf in a relatively short period of time, 20 days. This accomplishment requires getting your mindset right and dedicating yourself to your goal. You will need to set your pride aside during your beginning days. You will face plant. You will get crushed. You will wipeout. You might lose your dignity at some point, but you will learn to laugh at yourself and keep going! Disclaimer alert! You probably won’t be crushing it in barrels just from taking my advice, but if you stick with it, you will be crushing it within your own ability and you will feel good about it. You will be very impressed with yourself. 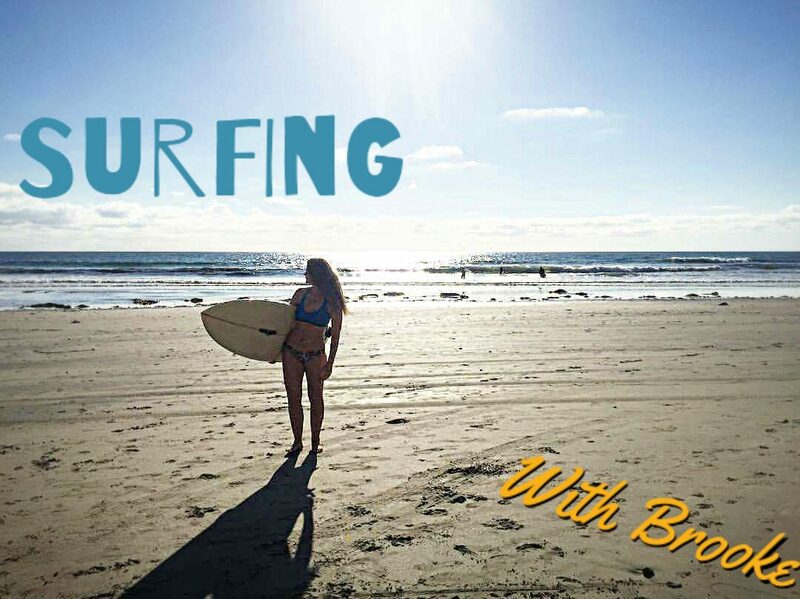 I’ve designed this blog to be short, sweet, and to the point so that you can spend more time surfing and less time just thinking about it. Once these words are behind you, you will be ready to cruise the waves safely and with the confidence to make your journey your own. What’s this 20 days business? From my experience you can learn to surf in 20 days or less. This is an approximate number and will be different based on your available time, dedication to your goal, daily mindset, and physical abilities. I did it in 20 and then kept going. Some of you may do it in 15 days and some of you in 30 days. Whatever your number turns out to be, from the first day you set your board in the water, you will be a surfer and by the 20th day you will be a surfer that can catch waves and ride them to some extent, at least for a few seconds anyway. If you cannot do 20 days in a row, that’s okay. You can spread out your first days over a longer period of time. It is my experience that after 20 full days, you will be comfortable standing up on your board (on a wave), understand surf etiquette, and will be confident in your ability to continue to improve your surfing skills in moderate surfing conditions. And when you make it to the 20th day, most likely you will know that you love this sport! I did it in 20 consecutive days, which is why I am recommending this approach. Full and consecutive days allows you to stay motivated, keep momentum and learn quickly. You are probably wondering by now, what does she mean by full days? In my opinion, full days typically consist of at least a two hour morning session and another afternoon or evening session of one to two hours. That’s just surfing time. In between sessions you can go to work or if you are lucky enough to have time off you will want to use that time to immerse yourself into surfing culture. On the days you have completely free be ready to surf morning and night. In between sessions you can hang out at a coffee shop with your surfing buddies reflecting on your earlier surf session, or you can hang out at the local surf shop discussing your success (or face planting techniques you used) on the waves earlier that day. Or, you could be napping and simply resting your body, getting it ready for your next surf session. Trust! These long hours of surfing and hanging out will not be hard to fulfill once you catch the surf bug. It’ll be addicting and not hard to keep coming back for more. Always remember lots of laughs and dedication is key.